When a window breaks, don’t wait to replace it. Call M.C Glazing and we’ll be on the scene the same day to install a new window and keep your home or business secure. At M.C Glass & Glazing, we know there’s nothing worse than a broken window. 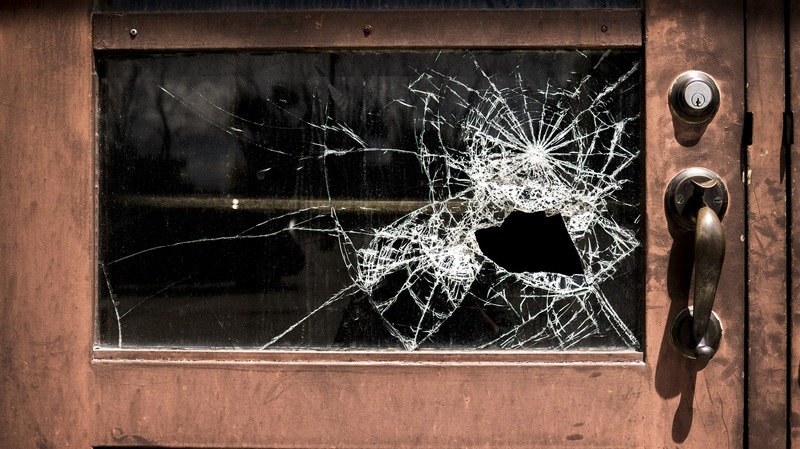 Not only do you have to worry about the broken glass, but an empty window frame can seem like an open invitation to weather and even burglars. We feel your pain, and we are the emergency Adelaide glaziers here to help you. That’s why we are committed to making sure home and business owners can have their windows replaced and buildings secure as soon as possible. We take the stress out of glass replacement and let you get back on track quickly. When it comes to emergency glass replacements, M.C Glass & Glazing offer same day service, and we can even be on scene to replace a broken window outside of normal business hours. Our replacement windows are made from the highest quality glass available, and we can replace a wide range windows for homes and businesses including the following. Learn more about our residential replacement windows here. Learn more about our commercial replacement windows here. Day or night, our qualified Adelaide glaziers are available to replace your windows in an emergency. Want to know more about how M.C Glass & Glazing can help replace a window in an emergency? Contact us today to learn more about our replacement window services for homes and businesses. MC Glazing is a member of the Australian Glass & Glazing Association and all our replacement windows comply with Australian Standards AS1288.